his document is the shared view of all homeopathic researchers in the European Union and provides a strategy for assessing the value of homeopathy for health care in Europe. One of the main objectives of this report is not only to promote homeopathy by effectiveness studies, but also to improve it by trying to understand and evaluate its therapeutic success (or failure) in daily practice. Apart from efficacy, important questions concerning safety, mechanism of action, the value of different therapeutic strategies and costs have to be investigated in a systematic way. 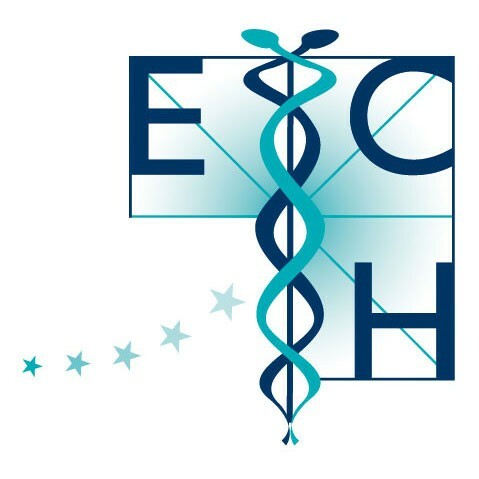 To assess the effectiveness and efficacy of homeopathy, the ECH takes the view that a step-by-step approach is necessary, starting from registration and data collection in daily practice and retrospective research aimed at collection of clinical cases, through open outcome studies, to randomised clinical trials. The main advantage of this approach is the systematic way in which knowledge is gathered from the populations under study, allowing prompt feedback which prevents failures based on premature assumptions. This type of approach to research provides a structure or a strategic ‘backbone’ connecting different fields of research, identifying successive steps which are required to further our understanding of various aspects of homeopathy.